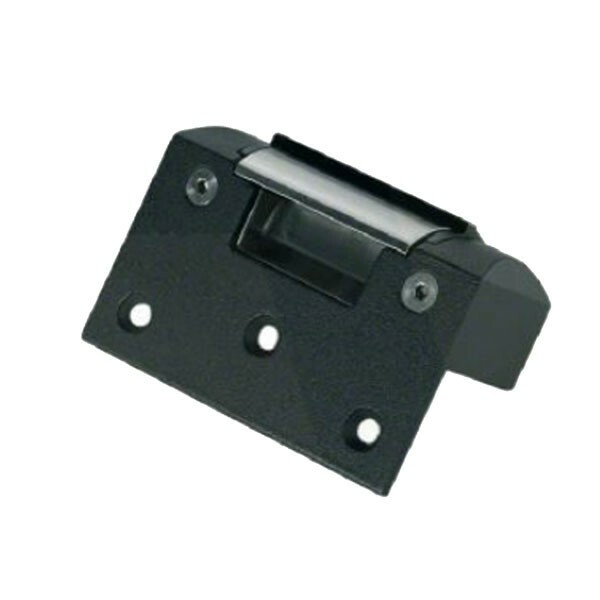 The Asec GK-350 Electric Rim Release has a solid one piece case, being rim mounted is easy to fit and when used in conjunction with a latch allows the door to be unlocked remotely as part of an access control system. Suitable for inward opening doors only. DC version is continuously rated. Ideal for medium to heavy duty applications. Zinc alloy case and stainless steel front plate and lip. Low current consumption on stand by. Easy to change the fail state from unlocked to locked. Suitable replacement for old YALE ES10 reelase.